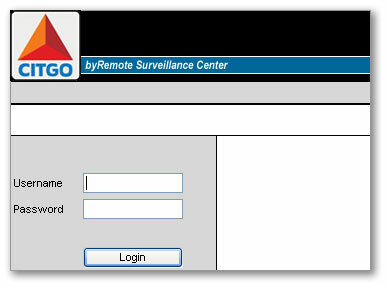 Custom templates for byRemote Surveillance Center web-based camera management software. The standard user interface for the Video Surveillance Center web-based camera management software user interface can be re-branded with your company logo and color scheme. 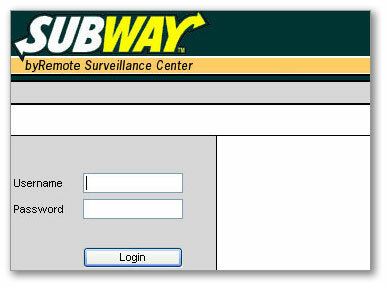 If you wish to incorporate your company's identity into your video surveillance system, this service is for you. The re-branding is available with the Managed Video as a Service and Managed Video Data Center products.